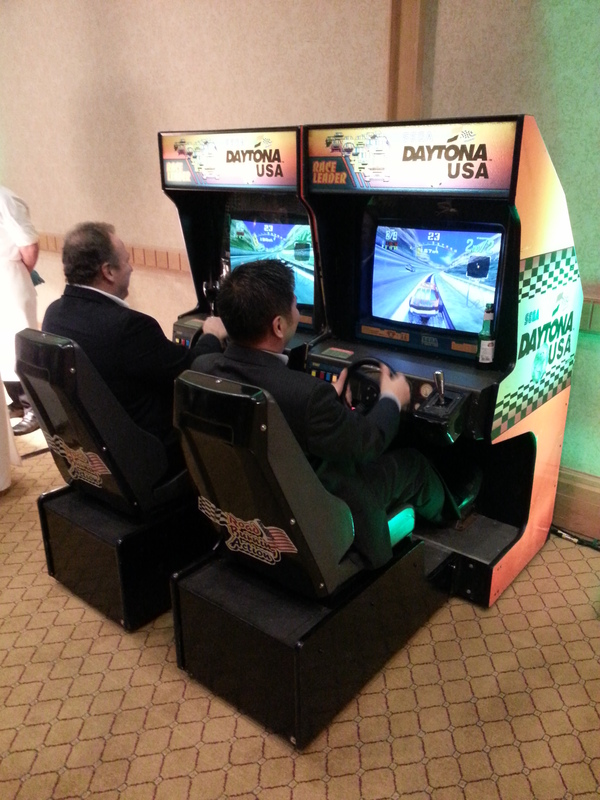 Ready, Aim, Fire! 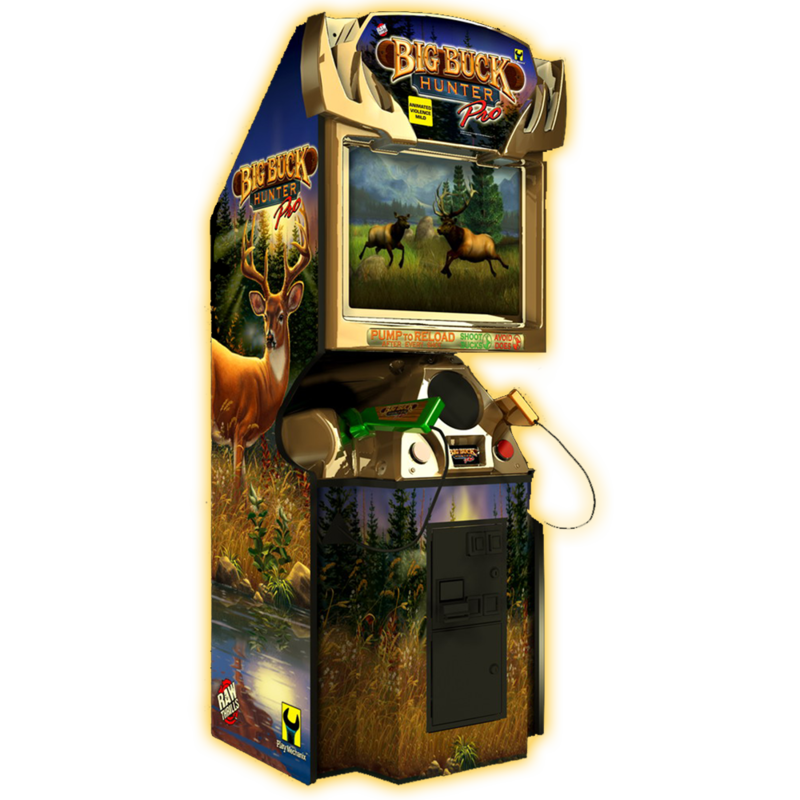 Try out our Big Buck Hunter Pro arcade game and explore the outdoors see how good of a hunter you are. 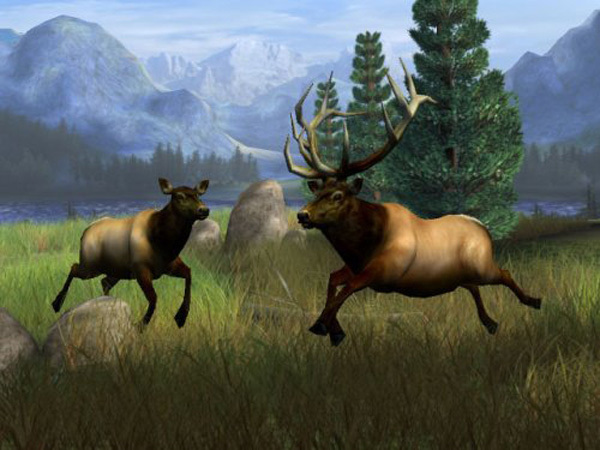 Try to shoot the Whitetail Deer, Elk, Antelope, Bighorn Sheep, & Moose. 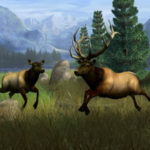 Players see various critters appear in the game and can now shoot these for added bonus points (mountain lions, raccoons, possums, skunks, blackbirds, bluebirds, squirrels, foxes, wolves and rabbits).